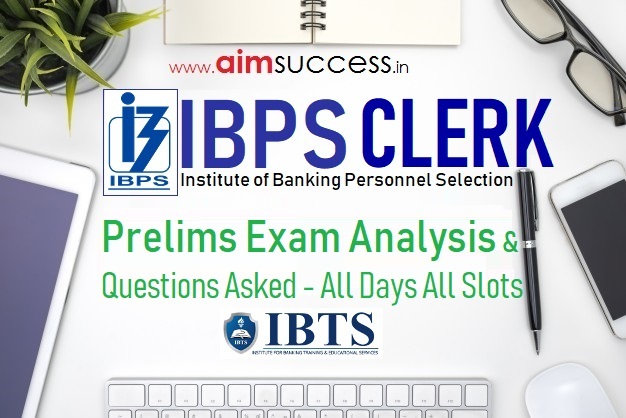 IBPS Clerk Prelims Exam Analysis and Questions Asked: Institute of Banking Personnel Selection (IBPS) is conducting IBPS Clerk Prelims exam for 3 days starting from 8th December 2018. The exams will be held on 9th and 15th December 2018 also. We have brought to you the complete IBPS Clerk Prelims exam analysis. Go through the IBPS Clerk exam paper review and know your chances of clearing the exam. The paper analysis will help you to find the difficulty level, weightage of topics and the questions asked in the exam. Moreover, you will also get to know the good number of attempts for each section as well as for overall paper. This IBPS Clerk Question Paper review will update you with new type of questions asked in the exam. Here you will find the exam analysis of all days & slots. Along with the analysis you will also find the questions asked in each shift. 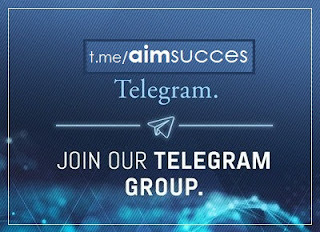 So, go through the link & get the detailed analysis. Solving the questions will help you know the difficulty level of IBPS Clerk Exam. Here we are Sharing the Questions Asked in IBPS Clerk Prelims Exam 2018 - All Days & Shifts Kindly stay tuned for more Questions from every shifts. We will be updating this page as soon as we get the questions from our students and around. This Year IBPS has introduced the sectional timing in prelims exam following the footprint of SBI. 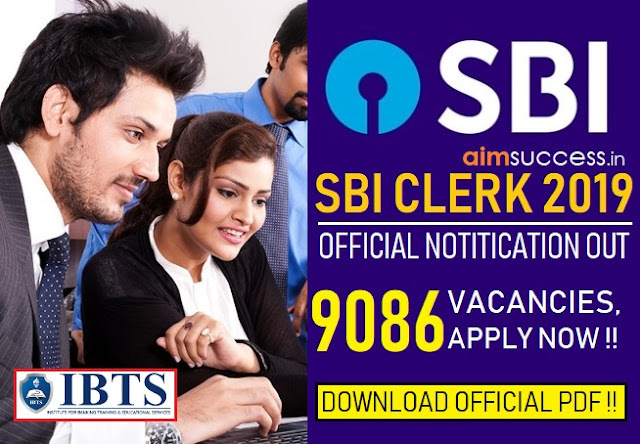 Therefore it is expected that the difficulty level of IBPS Clerk Prelims Paper will also be somehow similar to SBI Clerk. Due to the introduction of sectional timing students will not be able to switch between the sections.